It is just another website who is part of the traveling family. VRBO is again a very famous name which we keep hearing when it comes to home, rentals and vacation places. 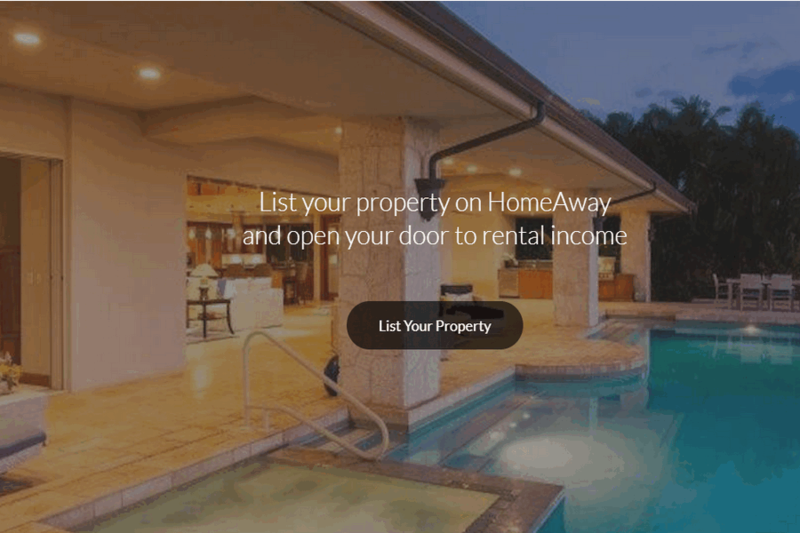 HomeAway is just another family member of VRBO. It is a very famous e-commerce platform which offers rentals for vacation and much more. Travel is a necessity, much of the folks these days are involved in traveling due to earning reasons and much more. 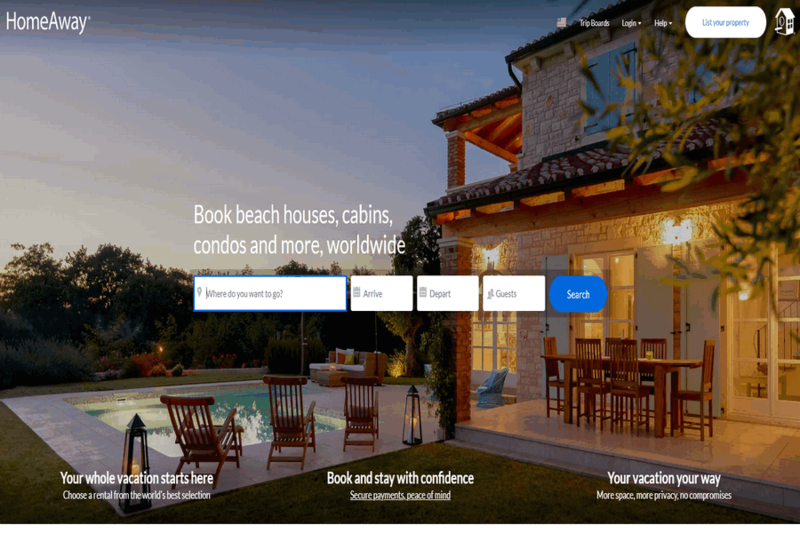 HomeAway offers the suitable experience. If you ask for luxury then it will serve luxury, if you ask for the most budgeted then it will serve you the very same. Within its categories, you can book beach houses, cabins, and condos. One can find millions of such places in the homestay in 190 countries. 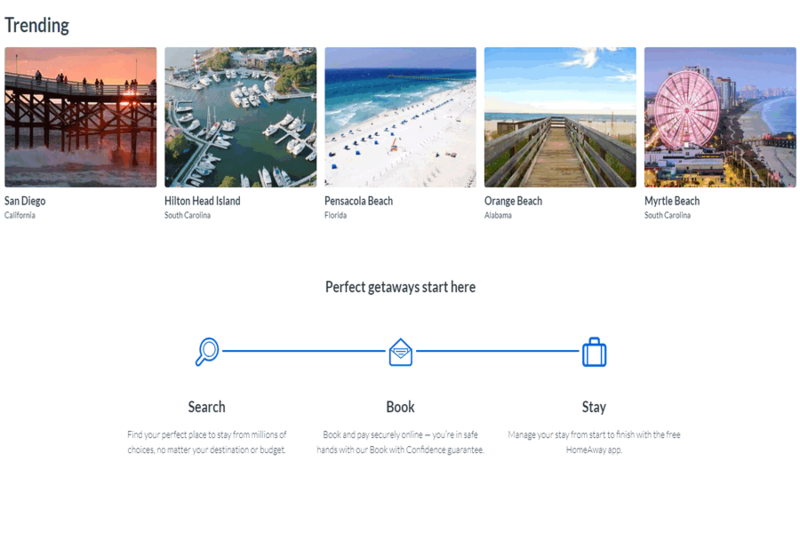 The whole and sole goal of the website is to find and offer the perfect holiday destinations which are cost traditional and better than the hotel accommodations. It is a part of the Expedia Group family of brands. who is overly focused in offering the great stay around the globe. What more travelers will seek.